If you want your leaflets a little thicker than normal and without the gloss finish then look no further. 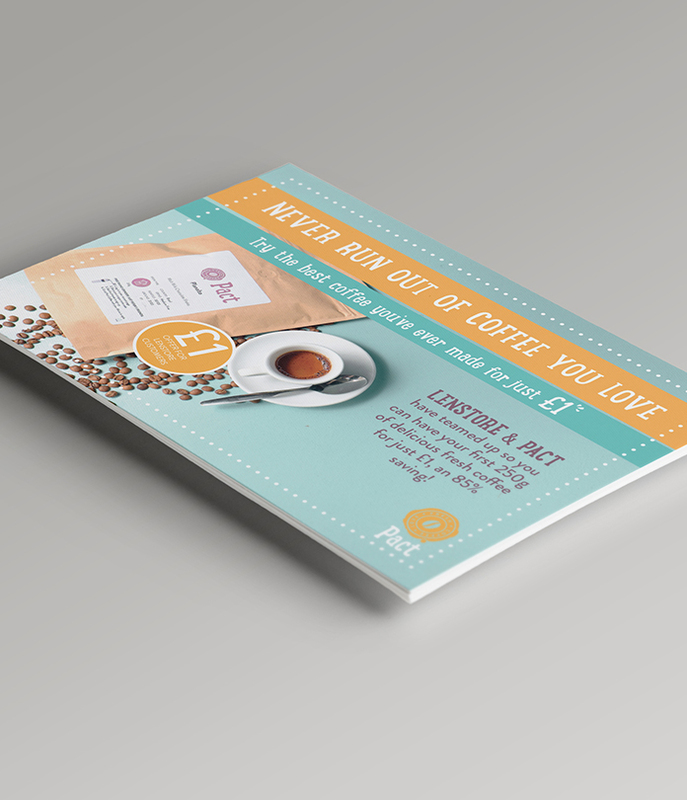 Our 170gsm silk leaflets will put you that bit above the competition with a classy finish. Full colour both sides (lithographically printed), 170gsm silk paper. No VAT to pay on leaflets.